These two main sights in Granada are wonderful to experience, yet there are many other points of interest in the city. Though they may not be as well known as the Alhambra or the Albaicin. Since I have been living here for over 12 years I thought I would share some of those hidden gems with you. 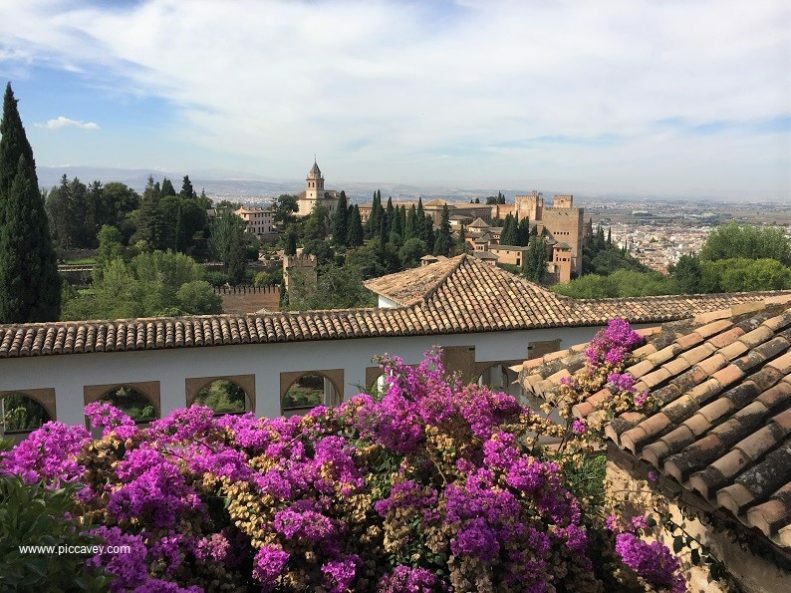 Here is my list of 50 things to Do Granada and see around the city, which will help you plan your next visit. This huge construction in the heart of the city was completed in 1561. In Baroque and Renaissance styles, you won´t be left indifferent when you wander inside. The mass of huge white columns inside and detailed ceiling domes are quite breathtaking.